At the end of someone's life, you're not likely to hear them say "I wish I'd spent more time at the office." In the same vein, you're not going to hear someone say "I wish I had been less positive, optimistic, glass-is-half-full." I've been reading a lot about passions and the power of positive thinking in recent months, for no particular reason except that those books spoke to me, drew me in. They are scattered throughout the house, on various shelves, beside the bed, or within reach here in my study. 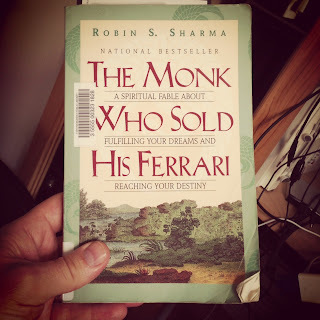 Titles like The Passion Test, Getting to Maybe, and The Monk Who Sold His Ferrari offer pearls of wisdom that have guided me as a man, husband and father. 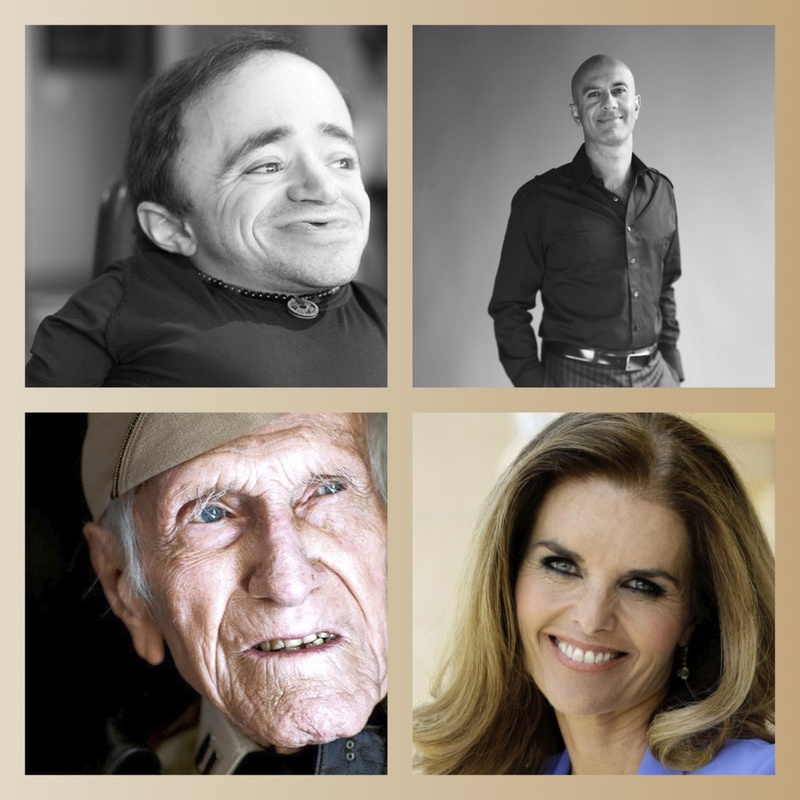 SUCCESS audio CDs are in the deck in the car, containing interviews between Publisher Darren Hardy and all kinds of guests ranging from Shaun Stephenson to Robin Sharma, from Louis Zamperini to Maria Shriver. They talk about trust, influence, integrity, perseverance and myriad other subjects that apply in some way to my life, its challenges and opportunities. What I've heard and what I've read is that being positive, visioning success, reframing setbacks and challenges, are all great things to do. Basking in the negative, focusing on obstacles, limiting dreams, being suspicious, jaded, or skeptical don't serve the best interests of the universe, and certainly don't add value to your life or the life of your family and community. I have been described by some as a person who wears rose-coloured glasses. According to an online dictionary, this phrase is used "if someone thinks about or looks at something and imagines it to be more pleasant than it actually is." I really don't think this is an accurate or fair assessment as I clearly see how things are, when things are bad, but focus instead on how things should be and use all my resources, relationships and reasoning to get us there. I spend hours synthesizing complex challenges and systems, embracing the inherent realities while searching for alternate paths, frameworks and strategies to imagine what could be. 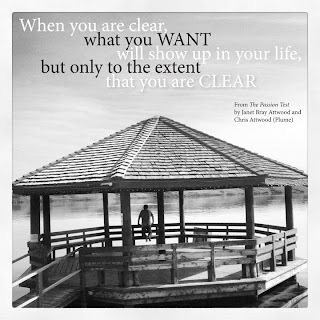 "When you are clear, what you want will show up in your life, but only to the extent that you are clear," wrote Janet Bray Attwood and Chris Attwood in The Passion Test. 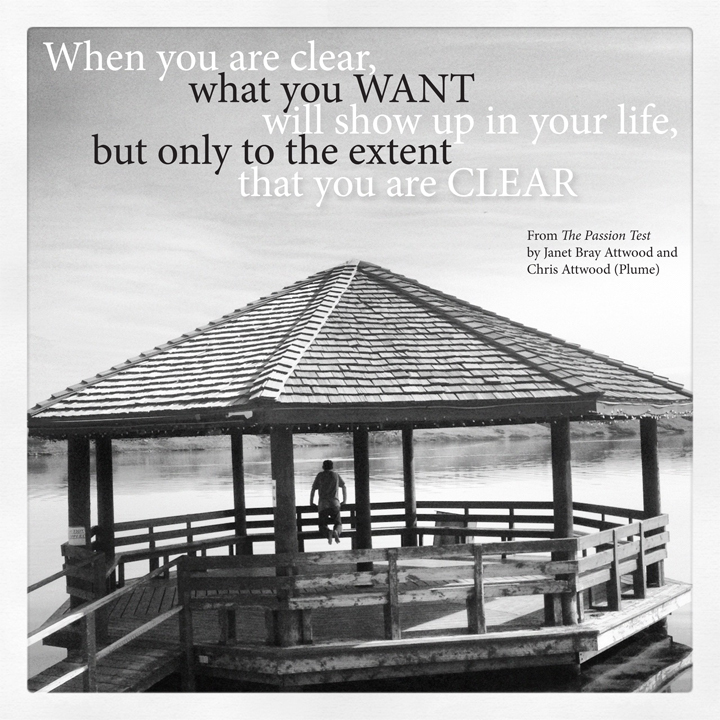 Anything is possible, but you have to see it, clear and completely. You have to believe it. You have to be positive. Is there a place for negative thoughts or attitudes in our lives? 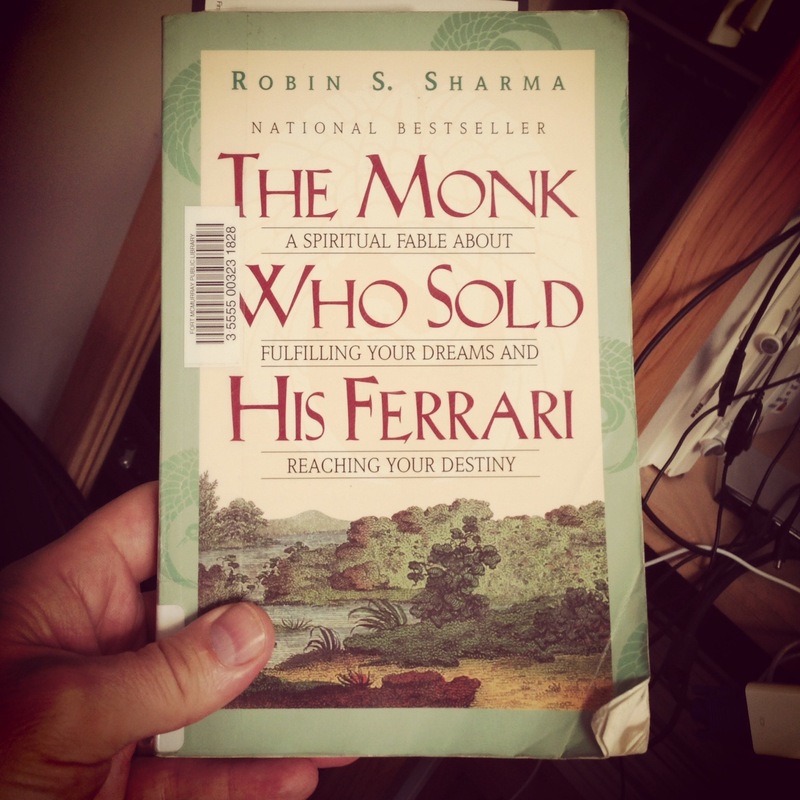 No, if you ascribe to the precepts of the fable written by Robin Sharma about Julian the superstar lawyer who transformed his life communing with the Sages of Sivana in The Monk Who Sold His Ferrari (1997). "To live life to the fullest you must stand guard at the gate of your garden and let only the very best information enter. You truly cannot afford the luxury of a negative thought -- not even one." This is hard to do, or not do, whichever way you look at it. Negative thoughts seep in, through the cracks in our resolve, growing into fissures which open into canyons of unhappiness, bitterness and anxiety. During some of the most traumatic years of my life, when the limits of my abilities to overcome emotional adversity were put to the ultimate test, I had a boss who taught me to reframe the negative into the positive, and ultimately, the powerful. I don't specifically remember how he implanted this lesson, but it changed my life and has served me time and time again. Wray Betts was the manager of a small radio station in Stettler at the time - he now manages a chain of stations - a great family man and a man of God. I will always be grateful to him for passing along a tool that proven to be invaluable. Robin Sharma described it this way in his fabled fable about the transformed lawyer: "There is no such thing as objective reality or 'the real world.' There are no absolutes. The face of your greatest enemy might be the face of my finest friend. An event that appears to be a tragedy to one might reveal the seeds of unlimited opportunity to another. What really separates people who are habitually upbeat and optimistic from those who are consistently miserable is how the circumstances of life are interpreted and processed." So I soldier on, searching for the good in the bad, the right in the wrong, the hope in the despair, and the dream in the dysfunction. And if someone chooses to call that living with rose-coloured glasses, I'm sure I will find the good in that, too.